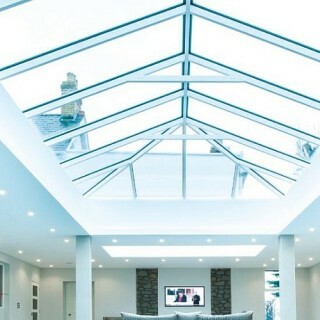 Lantern roofs are designed to maximise natural light as well as to allow rain to drain off the glass panes… Click image for further options. Bring the outdoors in with a glass Juliet balcony for natural light and safety at door openings. Click the image for further details and options of Juliet balconies. 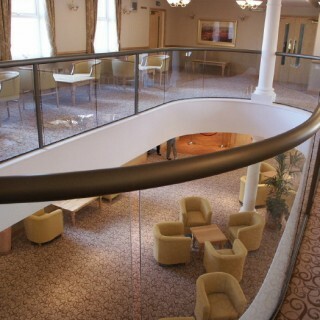 Internal or external locations, straight or curved glass balustrades are a stunning addition to any property. There are various glass and rail options. 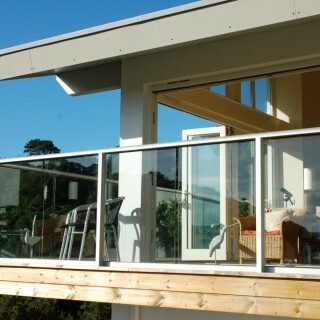 Balustrades with toughened glass, suitable for balconies and terraces. Clean, clear sight lines that afford some protection. Range of options. We offer a range of architectural glass products, including curved glass balustrades and doors. A durable material, glass is becoming more widely used in both residential and commercial property. As well as being tough, it enables light flow and far-reaching views. It is also more versatile than traditional bricks or stone when curves are required. 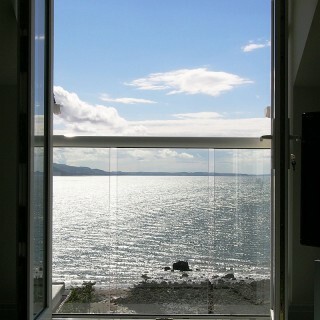 Glass options include self-cleaning, tinted and satin/opaque. Link to the product for specific information.